If not,create an account to complete your order. Your subscription will automatically renew each year unless you tell us to stop.You will be sent a reminder notice each year 30-days prior to expire. 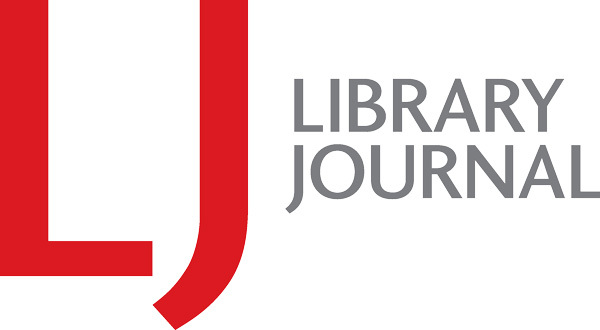 By clicking "Continue" below, you authorize Library Journal to charge the card you provide or to bill you at the current subscriber rate shown on the notice. To disable auto renew, you can do so online in "My Profile" or by calling Customer Service at 1-800-588-1030 (outside the US: 1-760-317-2332), or via email: ljsubs@pcspublink.com. Passwords must include at least 8 characters. Your password must include at least three of these elements: lower case letters, upper case letters, numbers, or special characters. The email you entered already exists. Please reset your password to gain access to your account.